Please email us if you are interested! 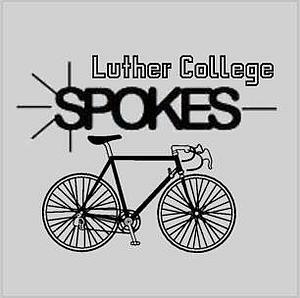 Luther College SPOKES is a student led organization on campus for biking enthusiasts! SPOKES helps provide students with the information and knowledge to have safe and fun bike rides in the beautiful trails in Decorah and on the Luther College campus. SPOKES organizes a rides, both road and mountain biking, in the fall and spring. SPOKES members also work with the Luther College Sustainability Program in order to enhance student biking experience on campus. We aspire to help make Luther College an even more perfect place to bike! If you're interested in joining Luther College SPOKES, you only need to send an email to [email protected] or 'like' our Facebook page. 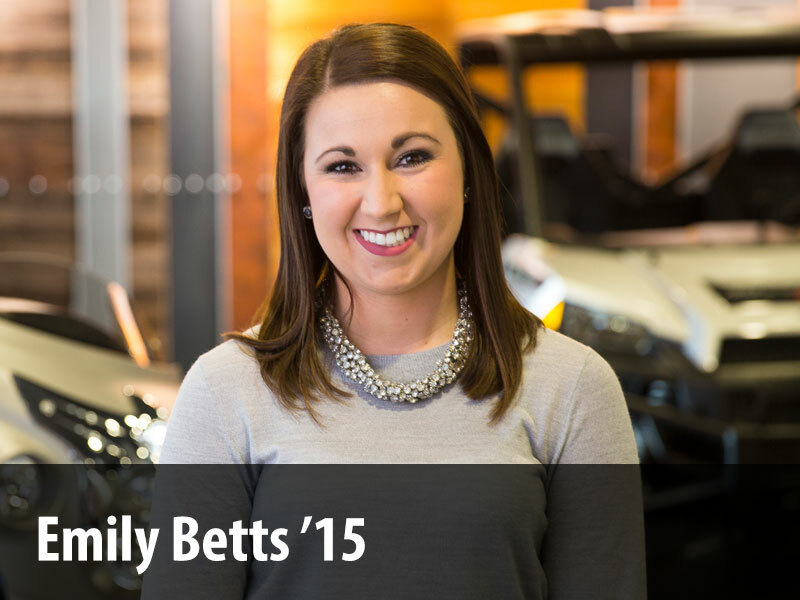 We hope to see you out on the trails! Keep pedaling, Luther College! Saturday September 5th at 2:00 p.m. - Trout Run Trail Ride (to the Trout Hatchery and back). Meet at Luther Bell. Alley Cat October 2nd 8:00 p.m.-9:30 p.m.
SPOKES is a road and mountain biking group based at Luther College in Decorah, Iowa. We will be organizing weekly group rides, both mountain and road, as well as a number of bicycle maintenance workshops. Spokes maintained by huintr01. Page last updated on 6 November 2017.